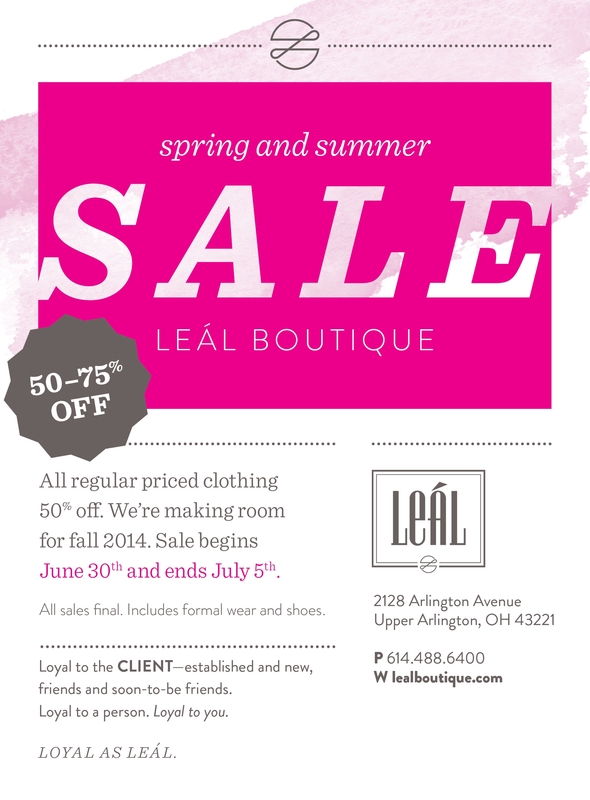 Don’t Miss Our Best Sale Ever! Our pick for the look of the week is this beautiful tweed skirt featuring leather detail on the sides, by Malene Birger. 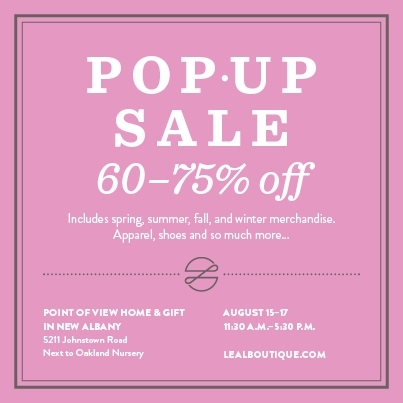 Stop in to see the large selection of stunning pieces for Fall we have received and browse our summer sale items! Got the rainy day blues? 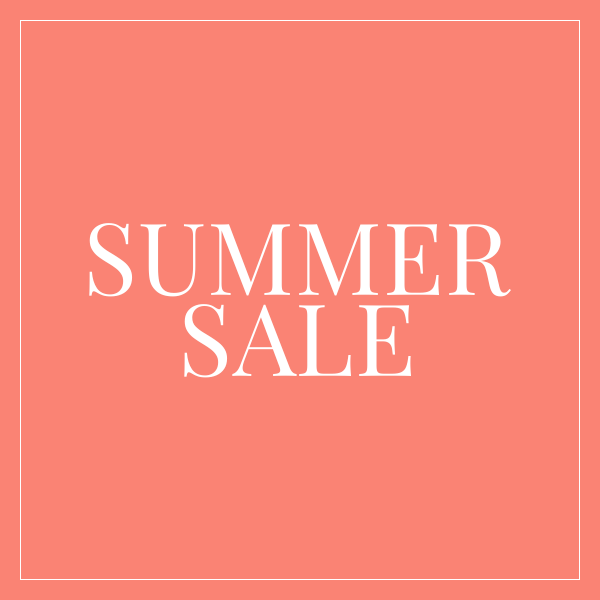 Come shop them away with fantastic deals on clothes and shoes during our summer sale going on now! Don’t forget we’re open until 8 PM on Tuesdays and Thursdays! 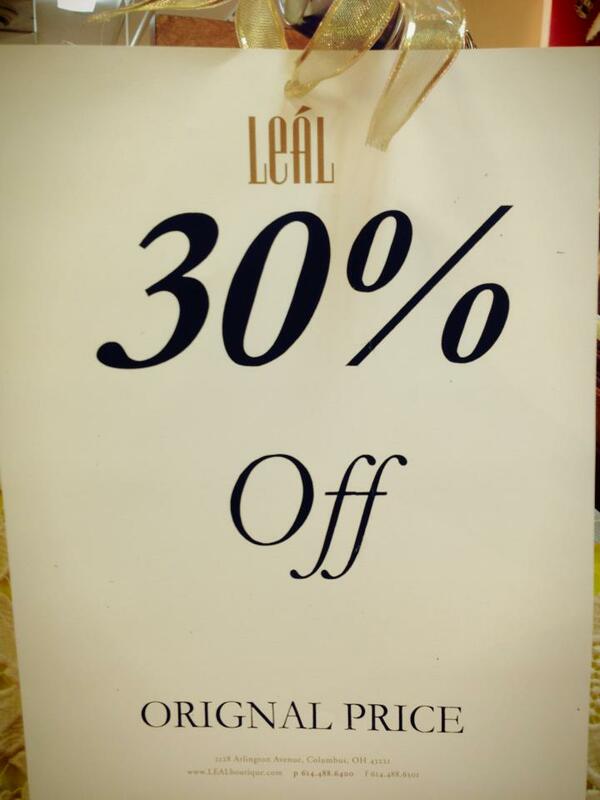 30% Off Sale Going On Now! The 4th of July celebrations may be over but our summer sale is still going strong! Several styles of sandals and summer items are still available and 30% off! Stop in now and shop our selection for incredible deals.